Grief is a common experience for everyone. At some point in our lives, each of us will lose a relationship very special to us. The typical stages of grief are: denial, anger, bargaining, depression, and acceptance. Some people can move from denial to acceptance in a very short amount of time where others spend years going through the stages of grief. Grief can manifest in many forms: someone may feel hopeless, anxious, at blame, or angry due to the loss. 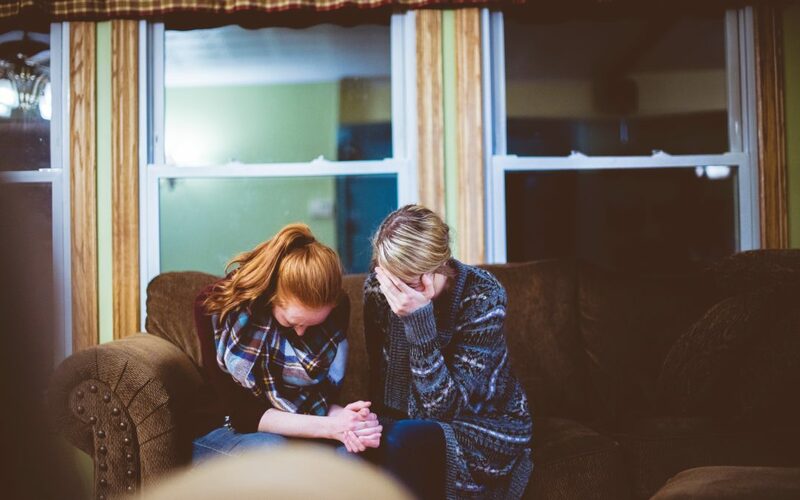 Studies have shown that grief can manifest in physical forms as well with increased risk of heart trouble and stroke, sleep disturbances, increased substance use, and difficulty completing everyday tasks. Many people who have a hard time grieving self-medicate with alcohol and illicit drugs to numb these manifestations. The high of the substance grants them a false reprieve from the emotional and physical pain they have been suffering. They later find out that by not dealing with the emotion, they have let it fester and build inside to be released later in a more destructive form. Small setbacks can move a person in and out of the stages of grief frequently, and every person will have a different grief experience because of their individual situation. In working with clients seeking recovery from substance use disorders, grief is often a topic that must be addressed. My goal is to assist in facilitating a change of the perception of the event – from a loss that can never be regained to an empowerment that originates from the positives gained from being a member of the relationship. We can accomplish this goal in many ways and each approach is different for each client and their individual situation. Grief work is emotionally challenging, but when we can see the positive impact that the relationship had in our life the difference is visibly apparent. Through this process, we find it easier to understand that the relationship had, and still has, purpose and remains with us even in the absence of the tangible relationship.